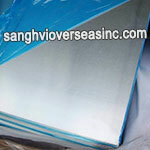 What is 1100 Aluminium Sheet? 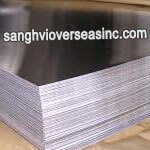 Aluminum 1100 Sheet is among the softest aluminum alloys and therefore is not used for high-strength or high-pressure applications. 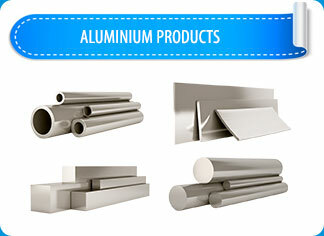 Though it is often cold-worked, pure aluminum can be hot-worked as well, but more frequently, aluminum is shaped by spinning, stamping and drawing processes, none of which require the use of high heat. 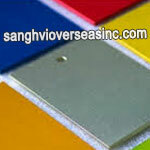 Aluminum 1100 Sheet is a commercially pure aluminum. 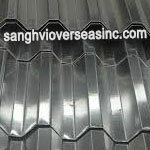 1100 Sheet has excellent welding characteristics; it is also soft and ductile so is ideal for applications that require intricate forming as it work hardens slower than other alloys. 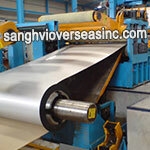 1100 Sheet is however non-heat treatable. 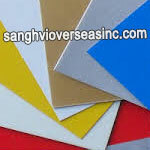 As 1100 Sheet has excellent resistance to corrosion it is widely used in the chemical and food processing industries also for giftware and applications where eye appeal is important. 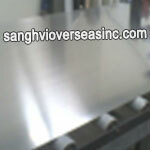 Cold-working is the most common way to form aluminum 1100 Sheet. 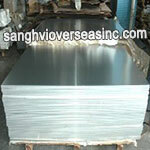 A cold metalworking process is any metal shaping or forming process that takes place at or near room temperature. 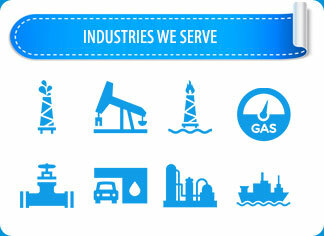 Aluminum 1100 can be shaped into many different products, including chemical equipment, railroad tank cars, fin stock, dials, name plates, cooking utensils, rivets, reflectors and sheet metal. 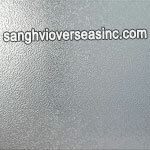 Alternate designations include Al99.0Cu and A91100. 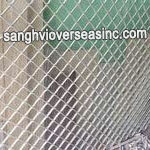 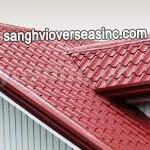 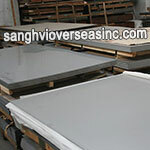 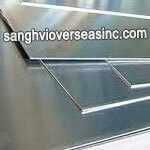 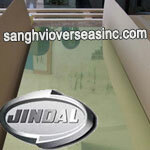 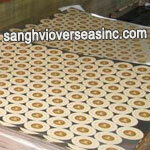 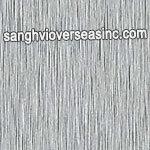 Sanghvi Overseas Incorporation is the leading manufacturer and exporter of 1100 Aluminium Sheet. 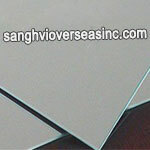 Supplier of ASTM B209 1100 Aluminium Sheet from 0.5mm to 5mm Thick 1000mm x 1000mm to 2500mm x 1250mm Tempers manufactured in accordance with international standards ASTM B209, ASTM-B-209, EN573, and EN485, check 1100 Aluminium Sheet price. 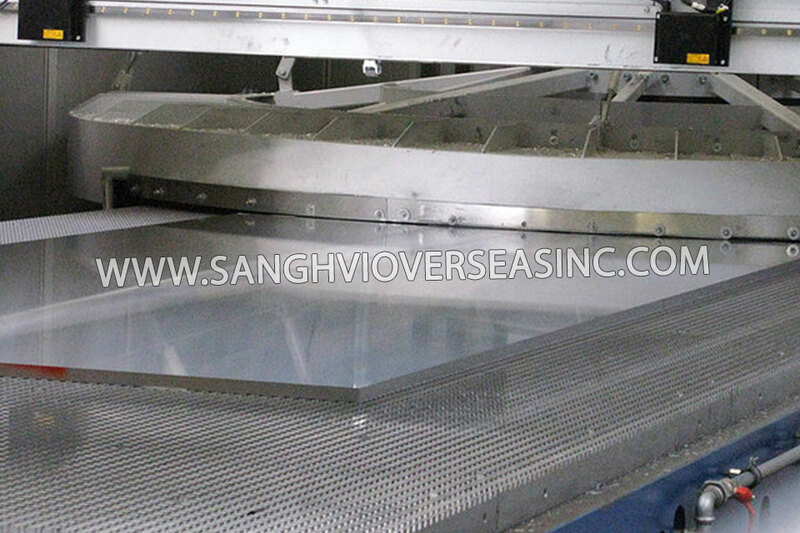 The general widths of 1100 H16 Aluminum sheets are 1000mm, 1250mm and 1500mm, while common lengths are 2000mm, 2500 mm and 3000mm respectively. 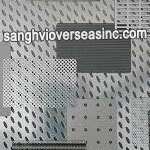 Wholesale Trader of 1100 H14 Aluminium Sheet offered by Sanghvi Overseas, Mumbai, India. 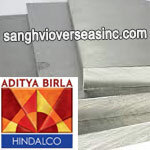 Stockist of 1100 Aluminium Sheet, H32 1100 Aluminium Stucco Sheet, H38 Commercial 1100 Aluminium Sheet, ASME SB209 1100 Aluminium Patterned Sheet, 1100 Aluminium Embossed Sheet, 1100 Aluminium Extruded Sheet, Hindalco 1100 Aluminium Sheet and Jindal 1100 Aluminium Sheet in India. 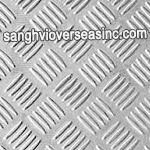 Available Aluminium 1100 Sheet Stock Sizes 1ft x 1ft, 1ft x 2ft, 1ft x 4ft, 2ft x 2ft, 2ft x 4ft, 4ft x 4ft, 4ft x 8ft, 4ft x 10ft or Cut to Size or Custom Shape. 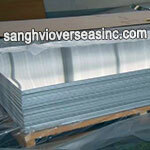 Aluminium 1100 Sheet Packaging Details Standard export package. 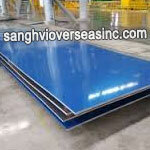 One 20GP container can load about 18-20 tons Aluminium 1100 Sheet. 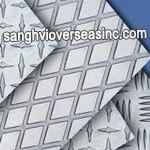 Shapes Sheets for rolling, extrusion billets, extruded and drawn products, thin sheets, thin sheets for heat exchangers, sheets, coils and thick plates. 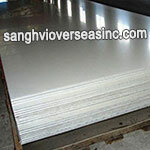 1100 Aluminium Sheet is the most widely used form of Industrial Aluminium. 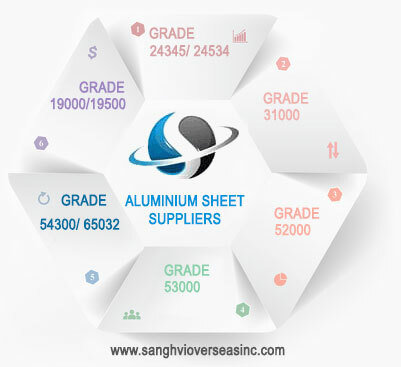 1100 Aluminium Sheets find applications in various industries such as manufacturing cans and packages, transportation, home appliances, building and construction.